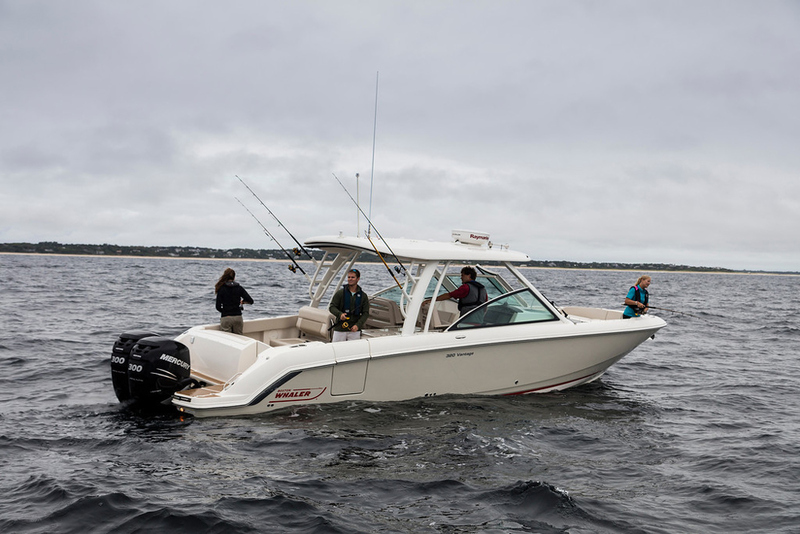 Due in soon, New White Shark 246. 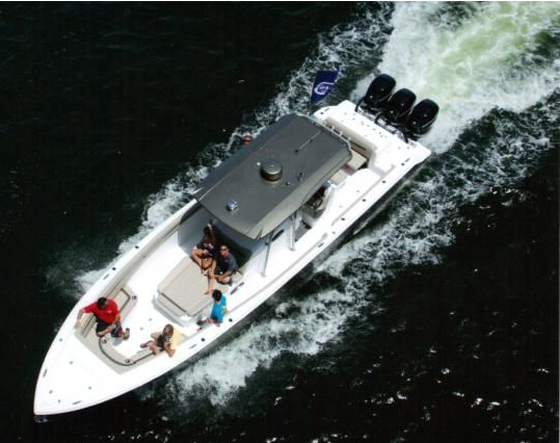 Available with your choice of outboard (from 200 to 400hp) can be fitted to this New in stock White Shark 246CC. 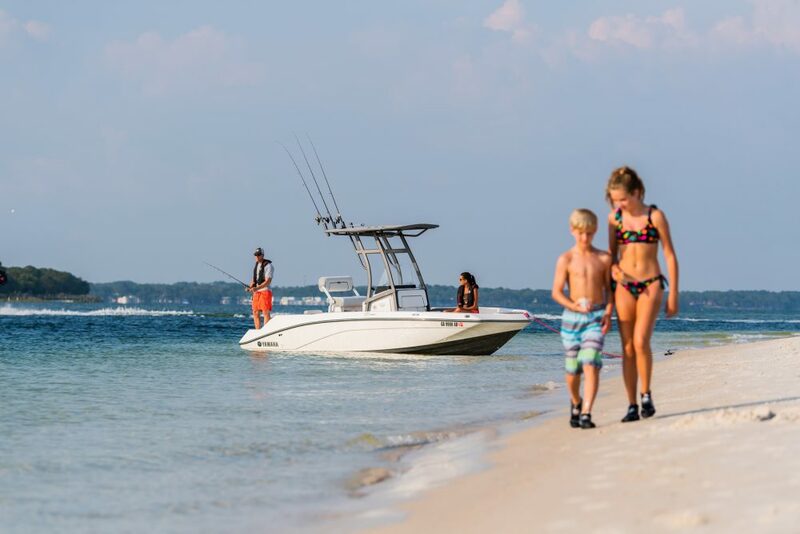 ​A formidable go anywhere offshore sports boat, perfect for coastal adventures and family days out. Console cabin features options such as marine WC, sink, fridge and stove. Large forward cabin / storage compartment can be fitted out as a double berth or left as a walk in storage locker. 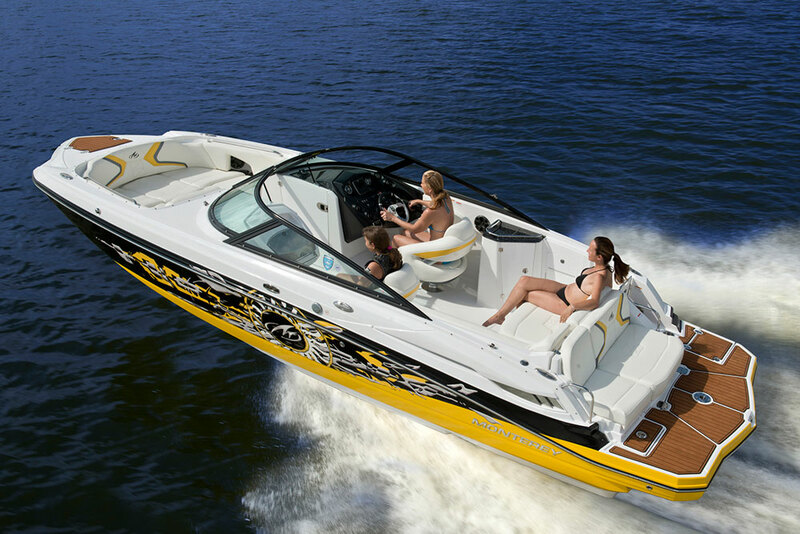 Forward sundeck and picnic table, seating for 8+, full width aft bench seat with transom gate. Twin helm seats or leaning post options. Single or twin rig outboards. 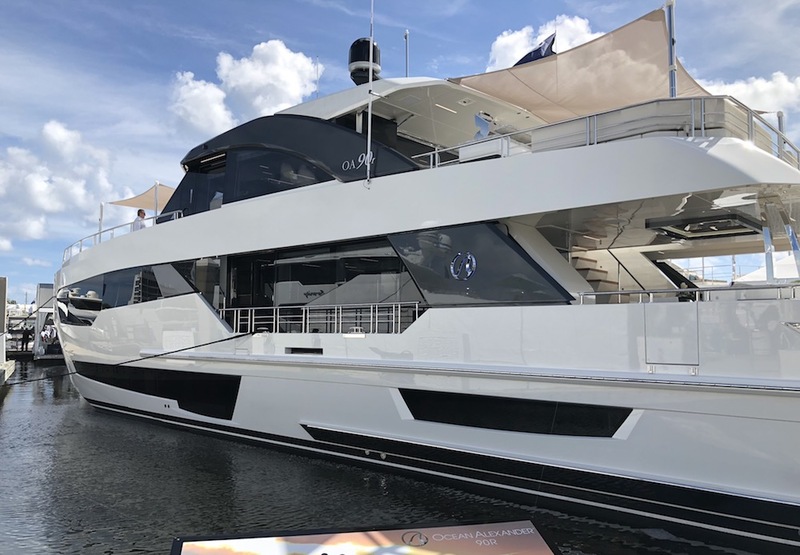 High freeboard, super deep Vee and accentuated flared bow ensures this boat can handle difficult sea state, whilst the deep cockpit and high gunwhale protection affords those onboard a comfortable dry ride. Available in a range or hull colours.